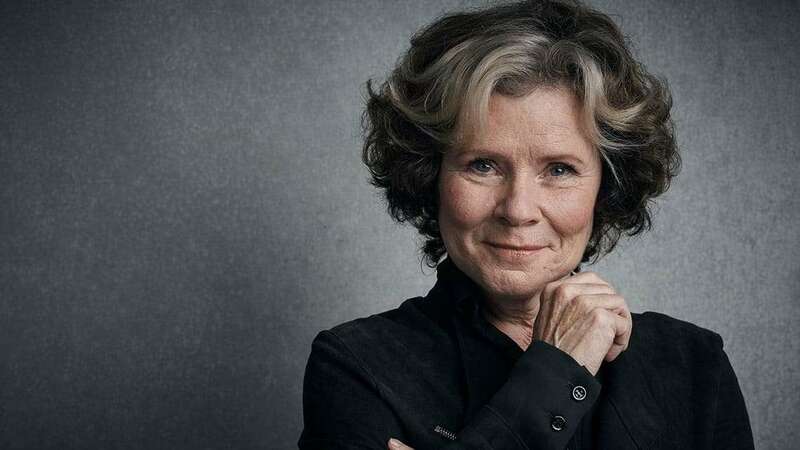 Imelda Staunton and Janie Dee will star in a new production of Stephen Sondheim’s Follies at the National Theatre next year. Staunton will squeeze Follies inbetween her West End run of Who’s Afraid Of Virginia Woolf? at the Harold Pinter Theatre and the highly anticipated Broadway run of Gypsy. 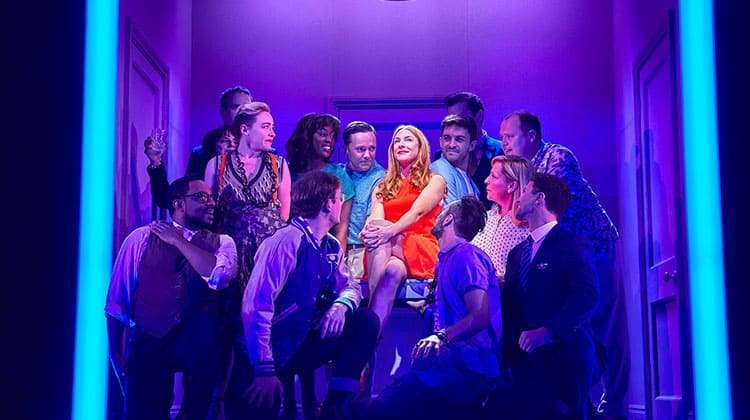 The much loved musical has a book by James Goldman and music and lyrics by Sondheim and includes such memorable songs as I’m Still Here, Don’t Look At Me, Beautiful Girls, In Buddy’s Eyes, Too Many Mornings, Could I Leave You? and Broadway Baby. 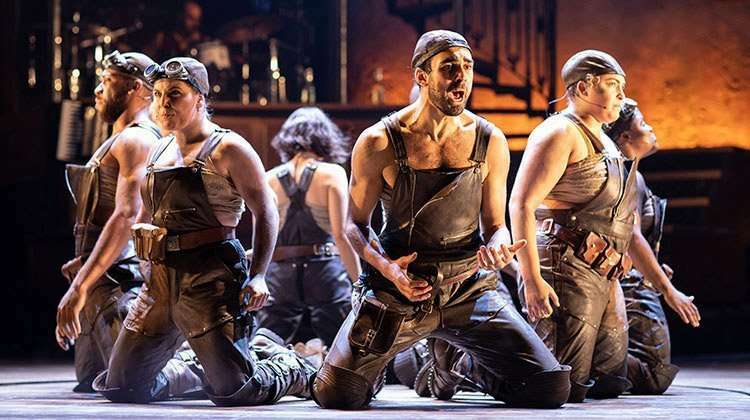 Follies tells of a reunion of performers who played the fictional Weismann Follies on Broadway between the wars, and who meet up again — 30 years after their last show. Staunton will play Sally, an unhappilly married housewife, who believes she is in love with Ben, a wealthy politician and businessman, now wed to her former best friend Phyllis. Janie Dee will play Phyllis. 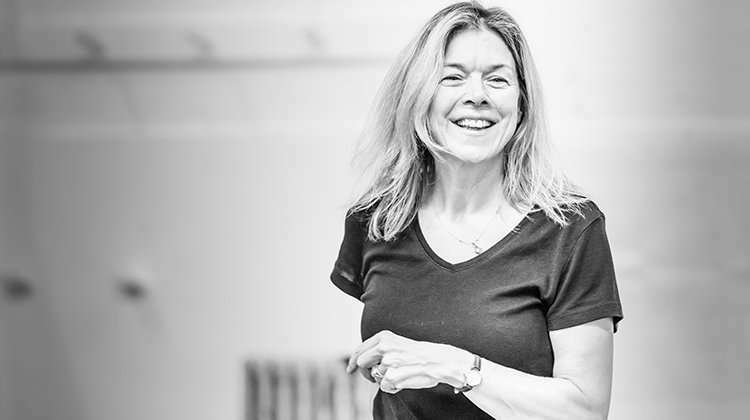 Dee’s extensive theatre credits include Olivier nominated comedy Hand To God (Vaudeville), The Seagull (Regents Park), Blithe Spirit (Gielgud), NSFW (Royal Court), Noises Off (Old Vic), Private Lives, Putting It Together (St James), Hello, Dolly and Carousel (National), for which she won an Olivier Award. Follies will run in Autumn 2017 at the National with Dominic Cooke directing. Mary Poppins UK and Ireland tour extends.